That’s the best Google Doodle yet. 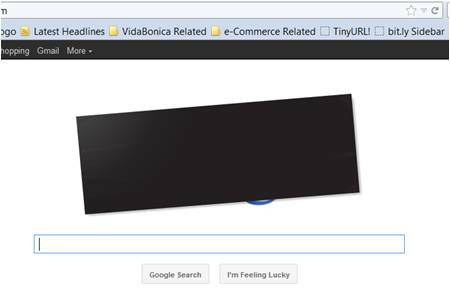 And the most important is that millions of people who would never have known about SOPA otherwise will found out about it today thanks to Google. I am against SOPA and PIPA, because these two Bills would censor the internet. Can you imagine a world without free knowledge? Sign your petition please! The Senate will begin voting on January 24th. Please let them know how you feel. 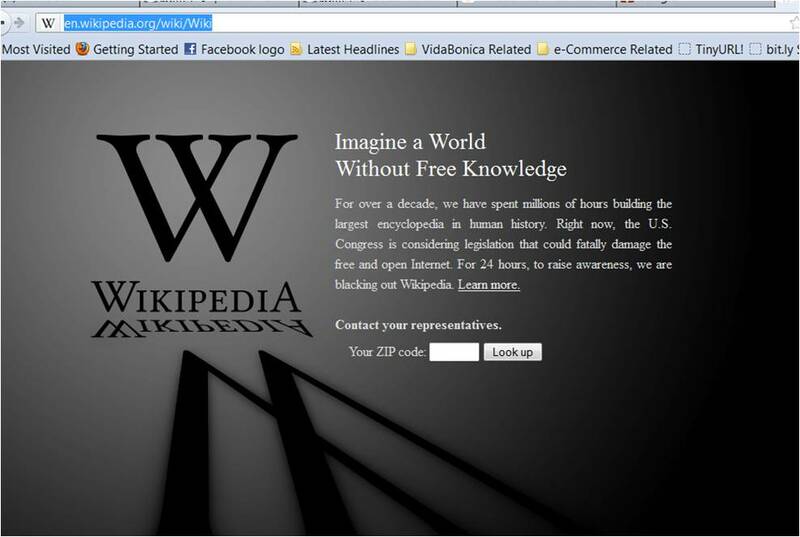 Sign this petition urging Congress to vote NO on PIPA and SOPA before it is too late. Sign the petition here! So you are an iPhone user, and you hit the gym with your iPod, plus you have been waiting for the next generation iPad. 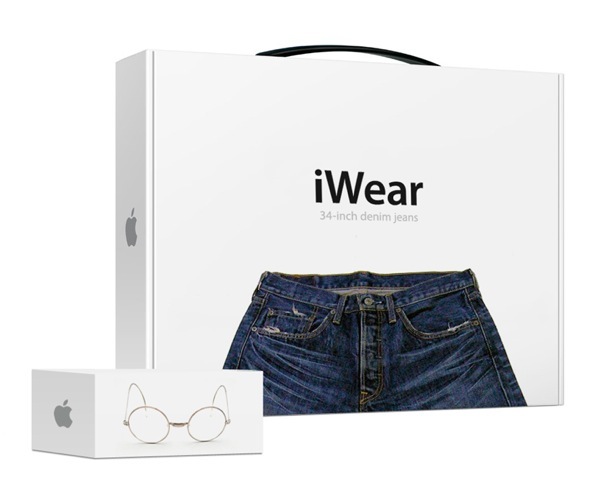 How about iWear?